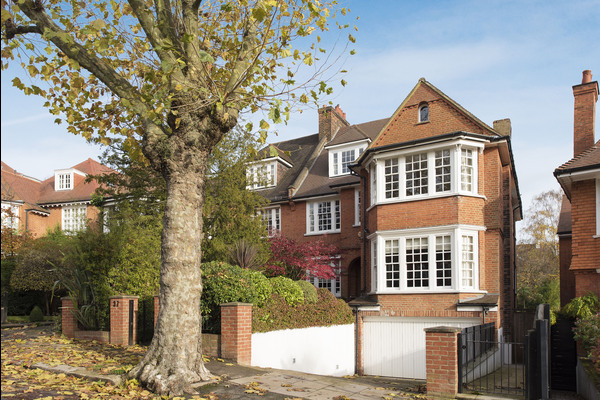 An impressive, double fronted semi-detached Edwardian family home, set back from the road, comprising approximately 5752 square feet (534 sq. 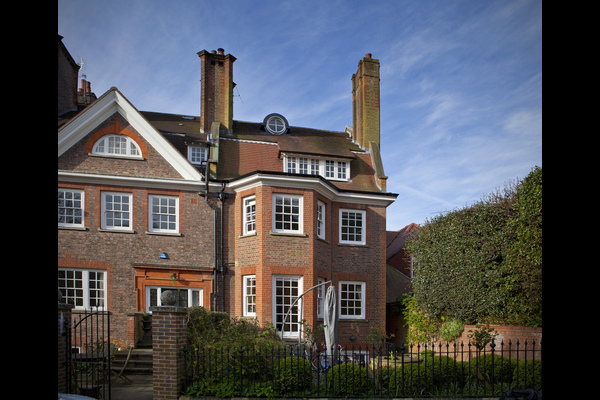 m.) over four floors, within walking distance of Hampstead Village and the tube. 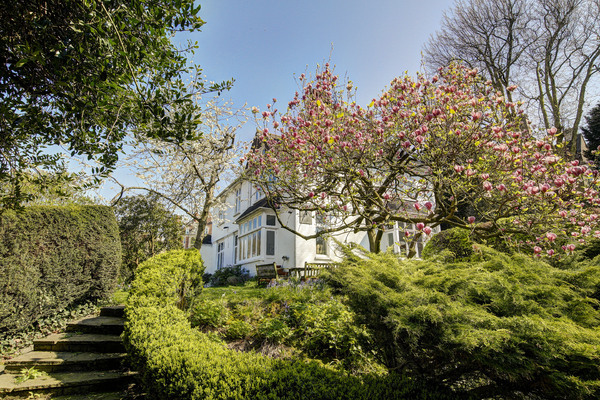 ##SOLD## An imposing Grade II Listed, Edwardian house designed by CHB Quennell c 1905. 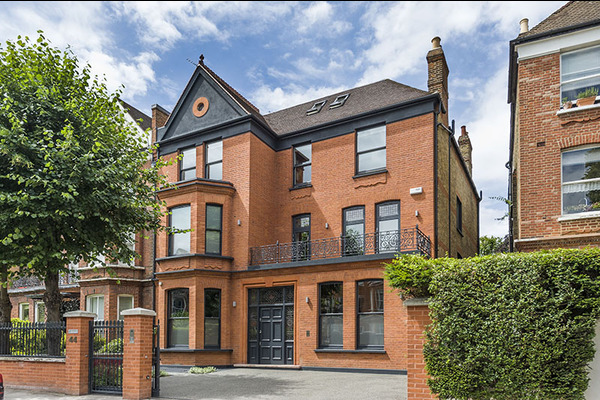 This wonderful family house has been sympathetically refurbished and beautifully maintained throughout and now boasts a contemporary interior of quality and style, providing superb high ceilinged living areas. 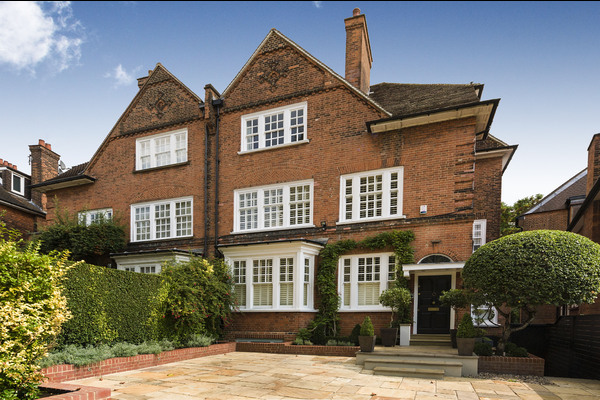 A charming Grade II Listed, late Victorian family home, built and designed by Horace Field c1893, located within this highly coveted, private gated enclave of family houses which have been built on what were the pleasure grounds of Hampstead's first Spa.